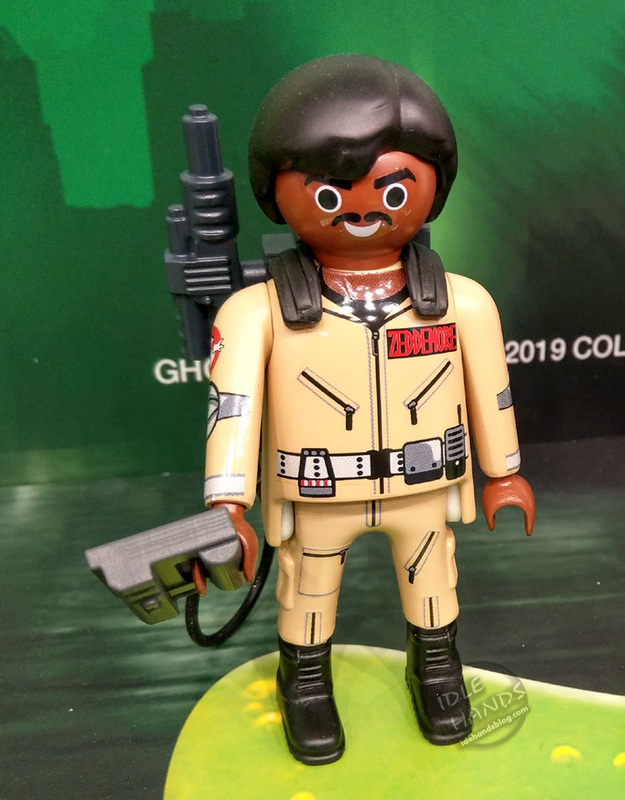 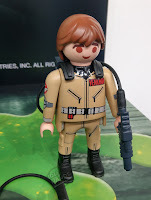 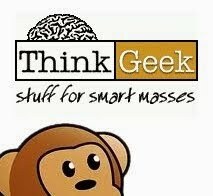 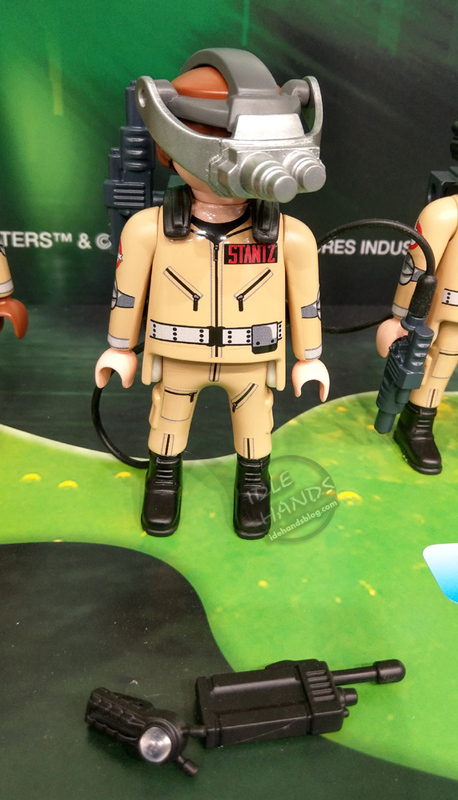 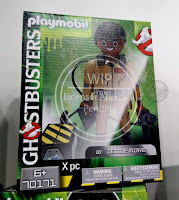 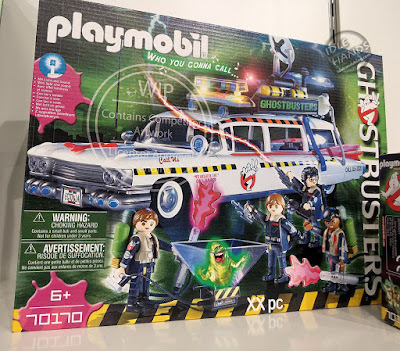 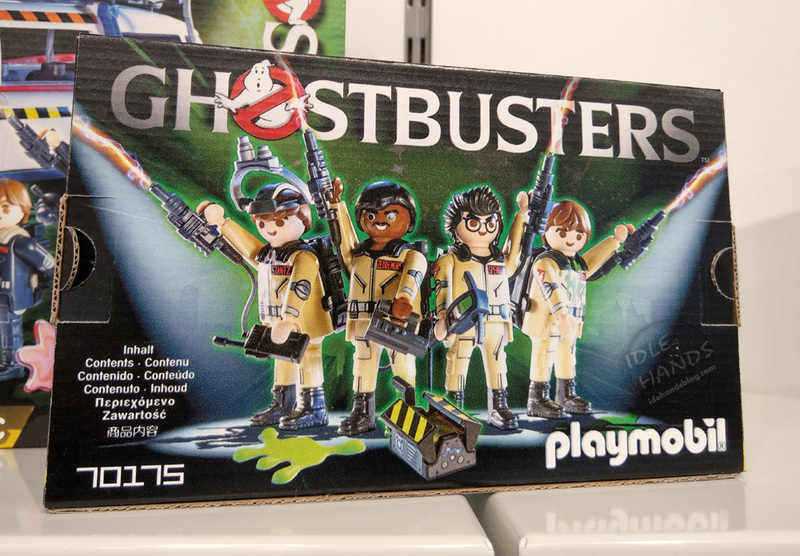 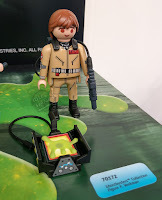 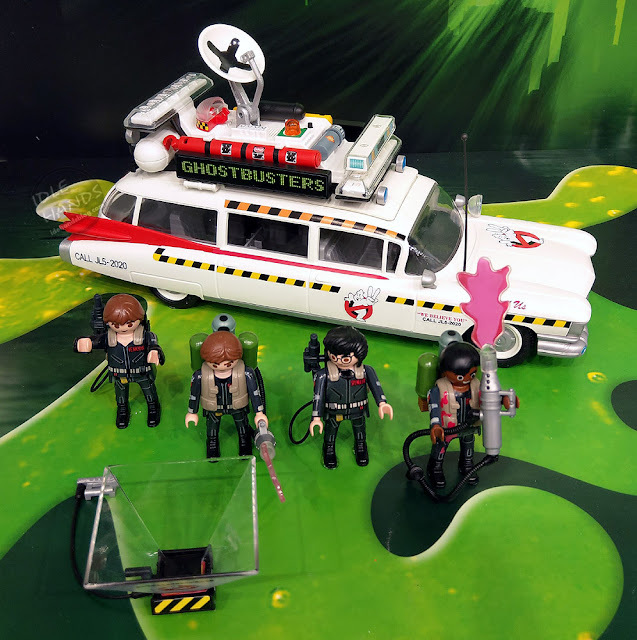 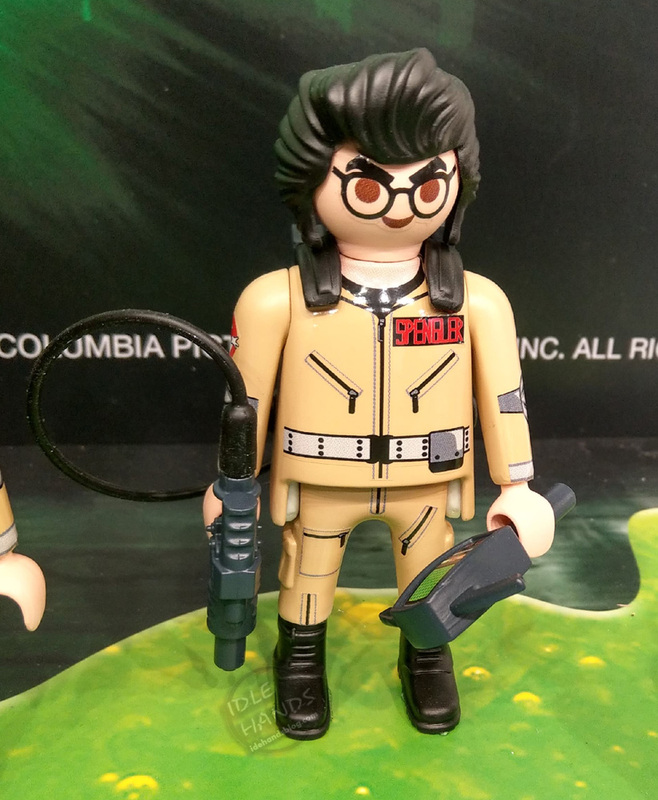 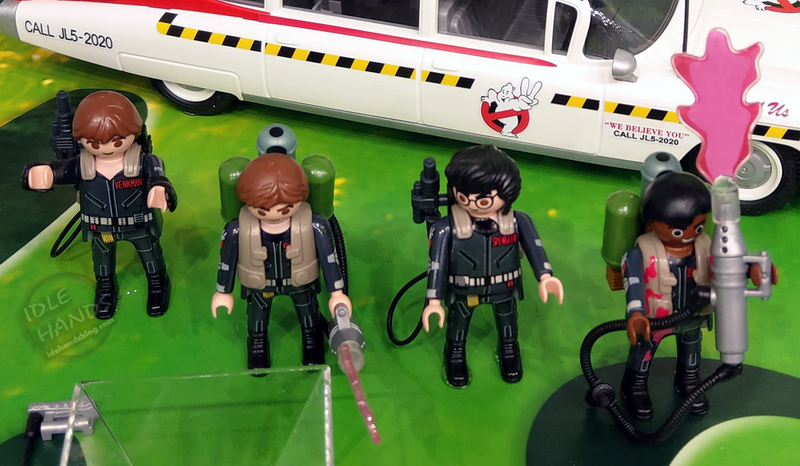 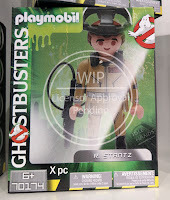 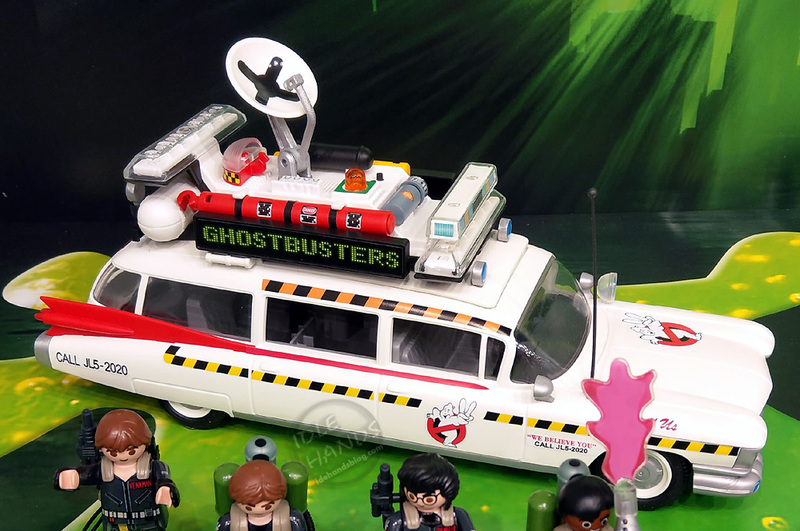 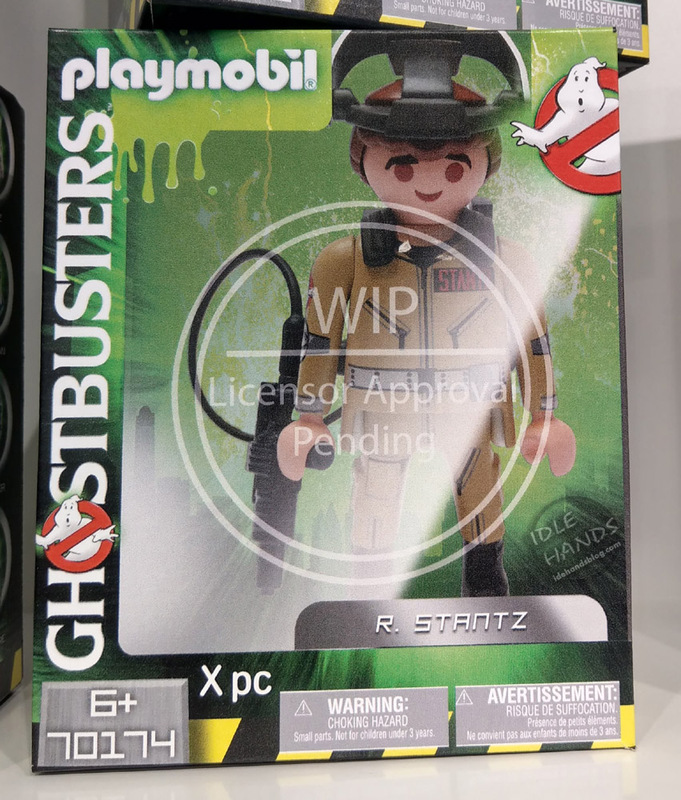 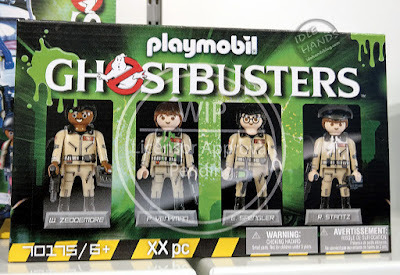 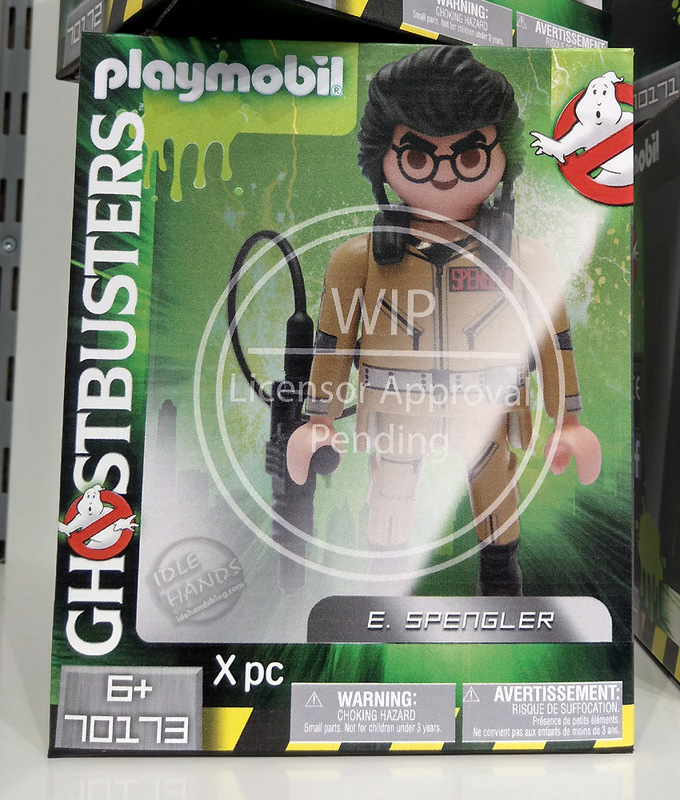 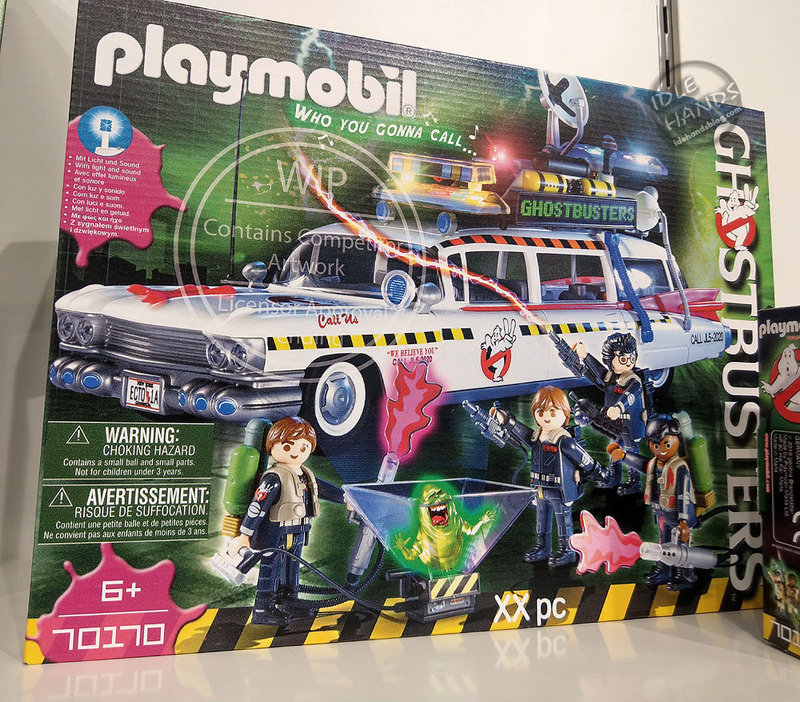 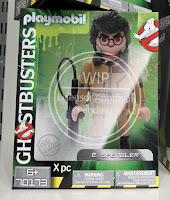 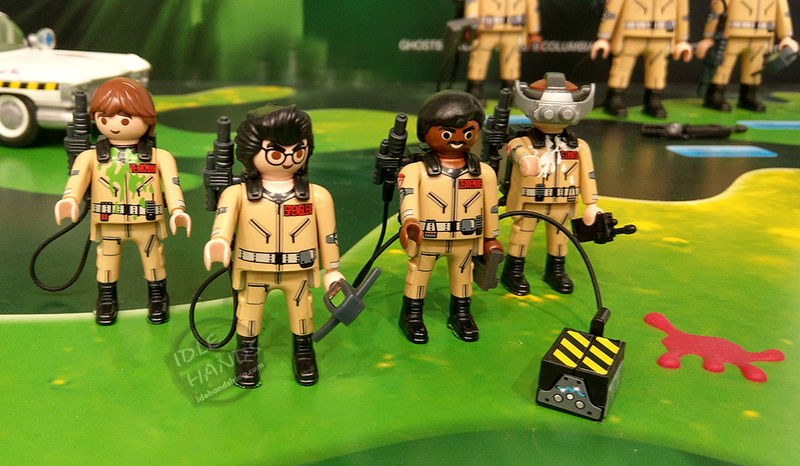 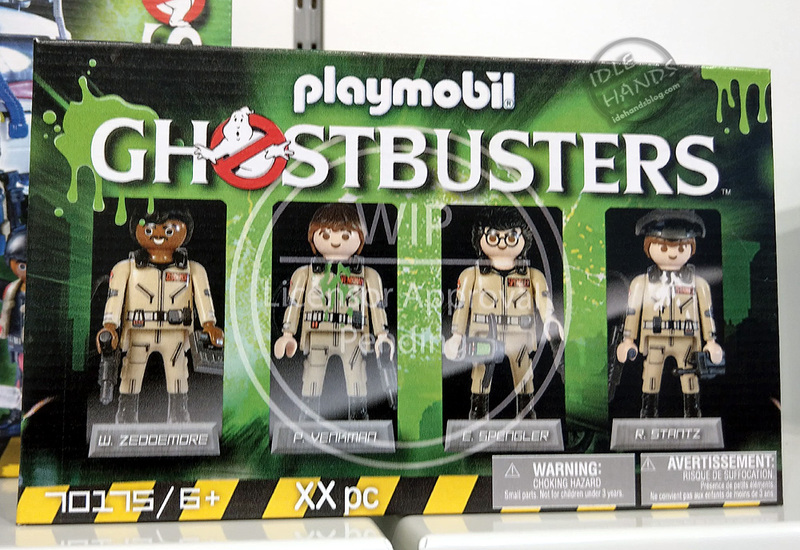 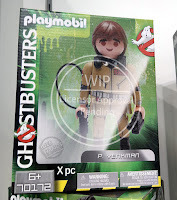 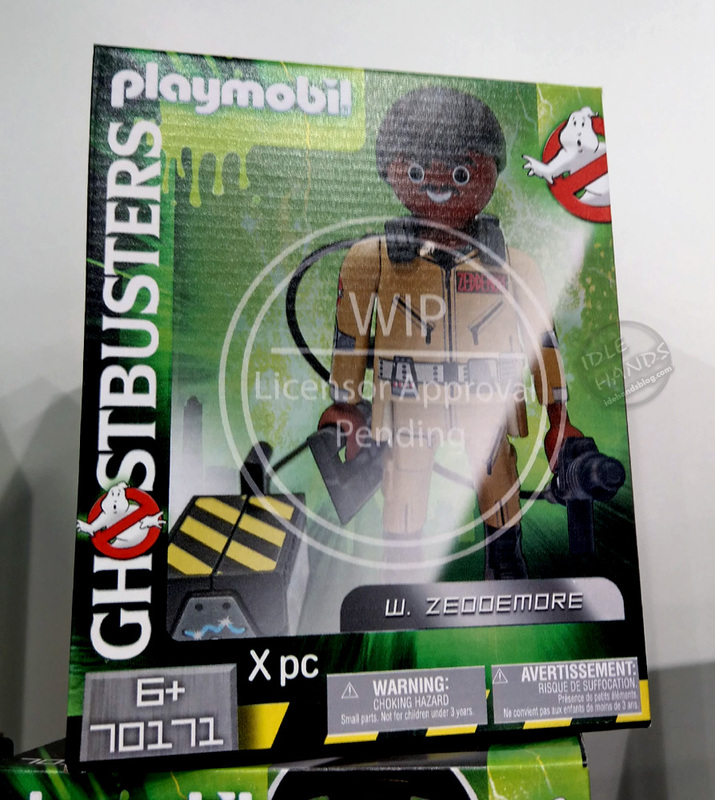 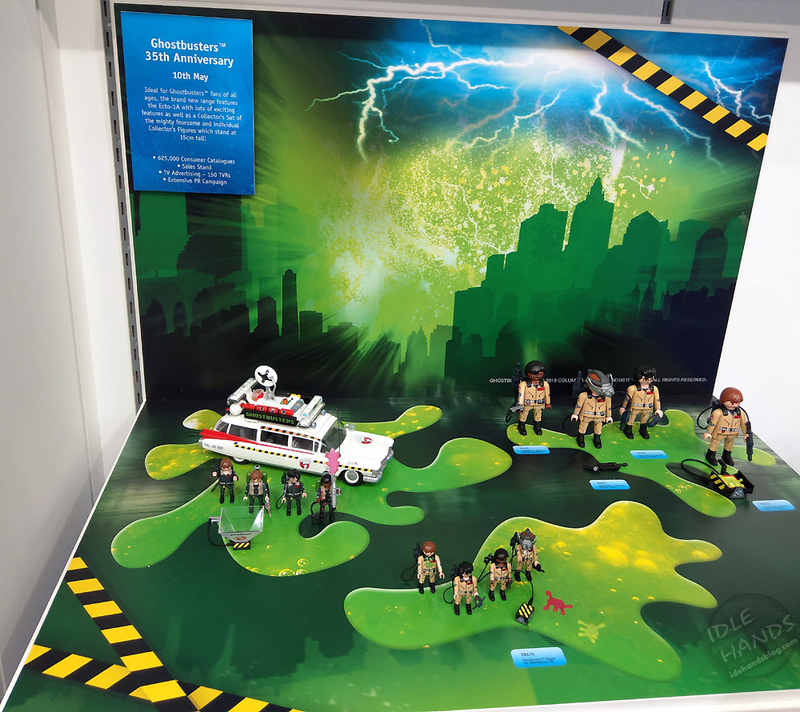 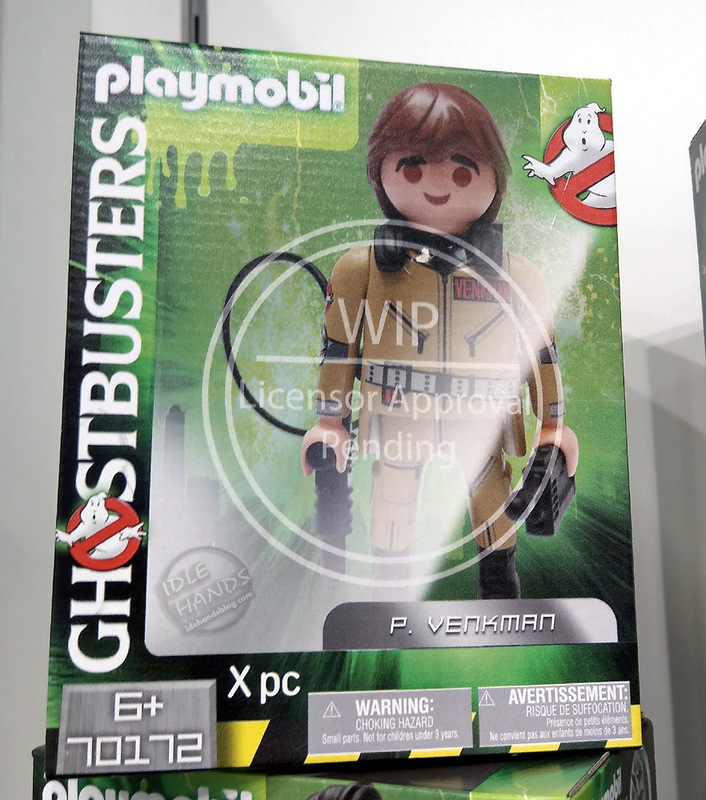 May 10th (in the UK) is the target date for the release of some excellent new Ghostbusters items including individually boxed 6 inch figures, a 4 pack of the boys with some notable paint deco changes, and a mega set for Ghostbusters 2 with the re-styled "Ecto 1A" and all four Ghostbusters in looks they sported for the second film. 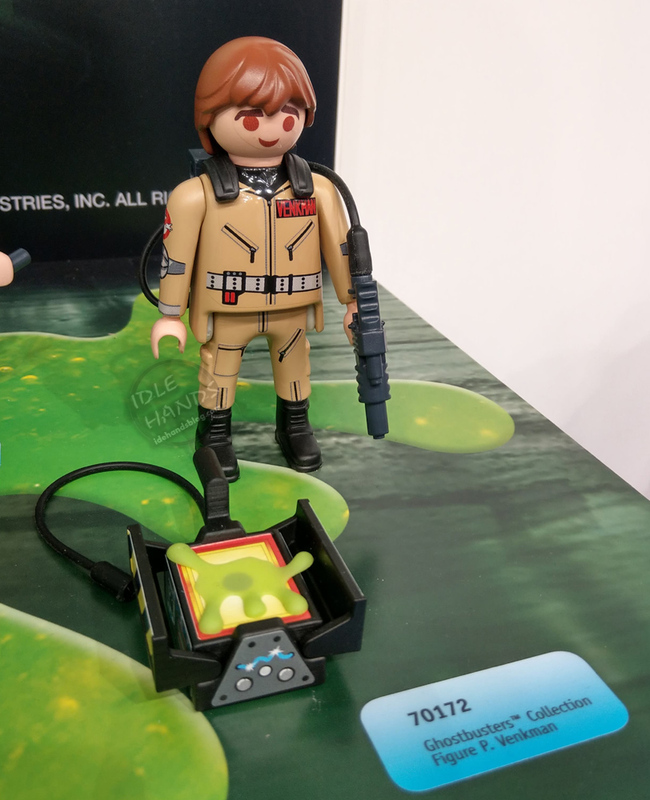 Slime blower included! !